The TrueData team came up in the early days of digital data-driven marketing. We have seen many short-term trends and shallow business models fall short. We have also witnessed the false promises of modeled, algorithmically derived data. Inspired by the real capabilities and endless potential of quality mobile data, we know how to build a business that has real data value and scale. TrueData founder Elliott Easterling has worked his whole career in people-based marketing. As different marketing techniques have gone through their time in the hot seat—email, search, desktop display—each in turn has promised to make truly personalized marketing a reality… and each has fallen short of the goal. Mobile finally delivers on the promise: real, people-based marketing and analytics. Everywhere they go, people are carrying with them highly sophisticated data-collection devices that are producing the largest aggregation of consumer data in human history. The problem today is that this data is either hidden in walled gardens (like Facebook) or highly fragmented across millions of apps. At TrueData we saw an opportunity to bring together the most relevant, valuable, and accurate mobile data, to vet it and validate it, and to make it available for audience targeting and analytics. At the same time, we felt that we could deliver something different and better for the mobile app publishers who created the whole smartphone ecosystem, delivering them value and insight for the data they provide. Thus was born the TrueData mobile data platform, which sources our data from carefully vetted and curated publishers and makes it available for mobile targeting and intelligence. Our mission is to bring you the best data in the world: TrueData. Elliott brings over 20 years of data-driven marketing experience to TrueData. Elliott most recently was founder and CEO of Red Bricks Media, a full-service digital marketing agency which he grew into an INC 500 company with offices in New York, San Francisco, and Hong Kong. Prior to those roles he headed sales and account management at Digital Impact (now Acxiom Digital) where he managed 60% of revenue and handled accounts like HP, Fidelity, Dell, and Palm. Elliott has a MA from UCSD in International Affairs and a BA from Amherst College. Beth has been working in and around startups for over 20 years. She was an early employee and manager at Digital Impact (now Acxiom Digital). She started the search marketing practice at Red Bricks Media and, as VP of Operations, managed several lines of business. She has been privately advising companies in marketing and operations for the past few years. Beth has an BA in Business Administration from Georgetown University and an MBA from Stanford. Will brings over 10 years of digital experience to TrueData, with an emphasis on desktop and mobile activation, optimization, and analytics. Prior to joining TrueData, Will worked at Nielsen Catalina Solutions for five years, shaping and growing a diverse set of functions including Data Science, Product, Business Development and Sales. Will holds a BA in Economics from Carleton College, and an MS in Predictive Analytics/Data Science from Northwestern University. Susan’s distinguished career in media sales has taken her from radio to traditional digital publishers to mobile platforms. Prior to joining TrueData, Susan was a VP at 140 Proof, where she grew the largest book of business in the firm. Earlier, she launched the youth division of Gorilla Nation Kids & Teens in the Midwest. Susan holds a bachelor’s degree in communications from the University of Illinois. Ravi brings over 20 years of software development experience to TrueData. 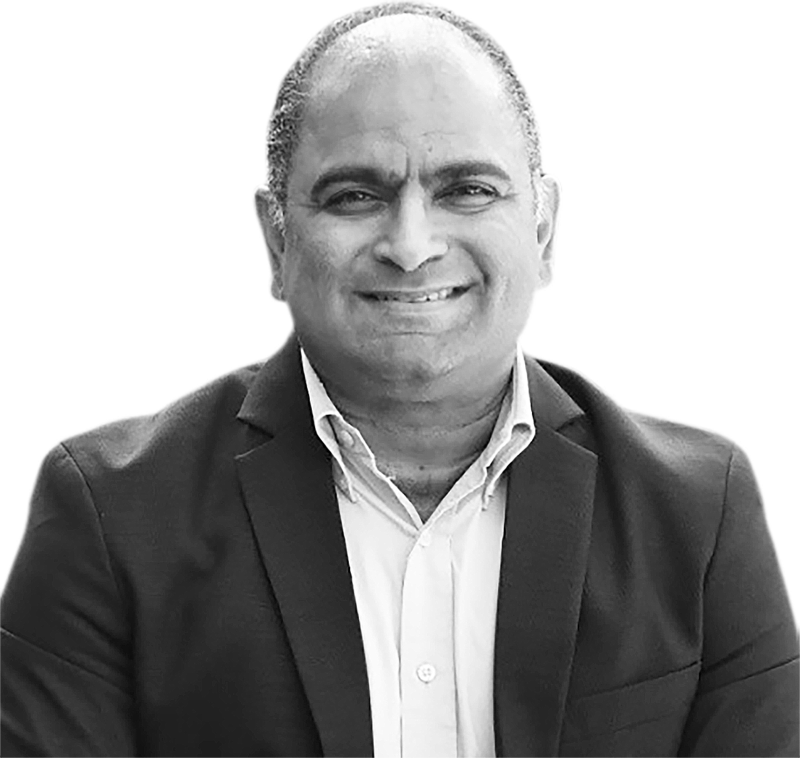 Prior toTrueData Ravi worked as Vice President of Engineering at ReachLocal, enhancing their digital advertising platform, payment processing systems, sales productivity and recommendation tools, and data pipelines for call tracking data and clickstreams. Other previous experience includes Intuit, NetZero, Arzoo.com, Wipro, and Tata. Ravi has bachelor’s and master’s degrees in engineering. Jodi, a partner at Aligned Partners, has been investing in early-stage technology companies for 18 years and is a noted wireless technology expert. A meticulous designer of market strategies and a fierce ally of entrepreneurial founders, Jodi is recognized for her thought leadership in go-to-market strategies for early-stage companies. Prior to co-founding Aligned Partners in 2011, Jodi led the wireless sector for Voyager Capital and was co-founder and Managing Director of SCG, a pledge fund headquartered in San Francisco focusing on capital-efficient investments. She holds degrees from Pomona College and Northwestern University, and is co-author of a 2007 book on venture capital investing. Jorey is founder and CEO Super, a service that provides care and repair for people’s homes. Previously he was founder & SVP Emerging Business at Jumptap, acquired by Millennial Media (NYSE: MM), and the co-founder of two business units and a spin off company of Trilogy Software, one of the world’s largest privately-held software companies. Jorey graduated with a computer science & engineering degree from MIT and is the first-named inventor of over 85 issued US and Korean patents in the area of mobile advertising. Scott Swanson is the co-founder of Aki Technologies, a mobile advertising technology that deciphers mobile mindset to ensure more appropriate and effective delivery of advertising on mobile devices. 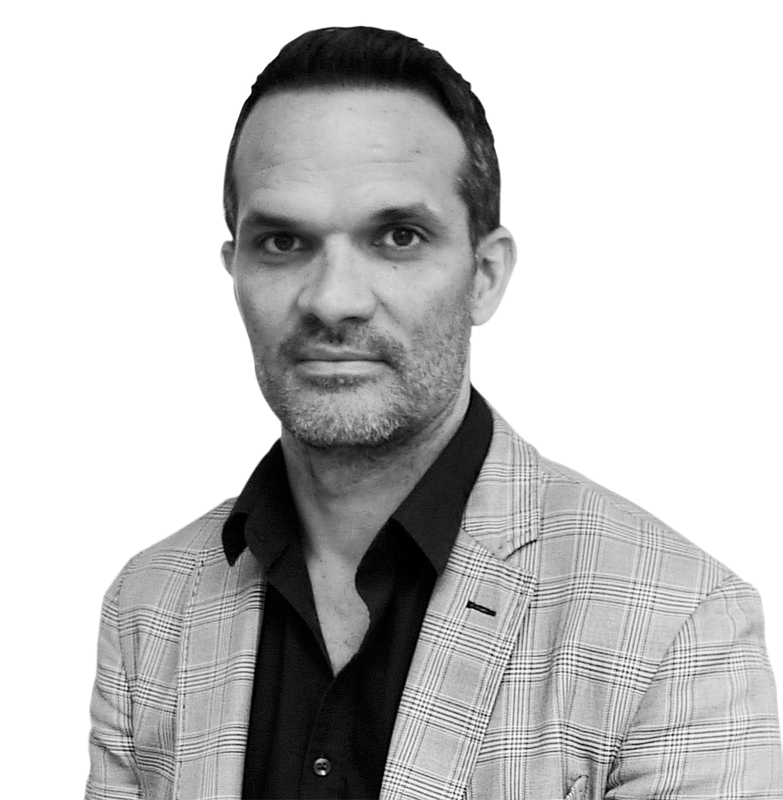 Scott’s previous roles include President of Global Advertising Sales for Opera Mediaworks, CEO and co-founder of Mobile Theory and 47 Media, and VP & GM of Glam Media. He is a regular contributor to various trade publications including Mediapost, iMedia, and Digiday. Ian is the leader of the Band of Angels, a group of high-net worth individuals who were also former officers or founders of many of the high technology companies that made the Silicon Valley famous. Ian has been a founding partner of three Band related seed venture funds totaling $65M in capital, and a partner at a $120M early stage venture fund. He is currently helping invest the Band Acorn Fund, which backs entrepreneurs who have the strategy of building profitable companies or exiting on the sole investment of the fund. Ian is also a frequent speaker, lecturer, and commentator in entrepreneurship and startup issues in the Silicon Valley and nationally and the author of a dozen technical publications. George is the founder of Seyen Capital, a Chicago-based venture capital fund. He has been in the venture business since 1990. Recent past exits include Cbeyond, Synchronoss, SPS Commerce, Borderfree, Knightsbridge, and Convio. Current investments include DataCubes, PowerPost, Cybera, Go Health, and Knowledge Hound. He has a a BA from Amherst College and an MBA from The Amos Tuck School at Dartmouth College. 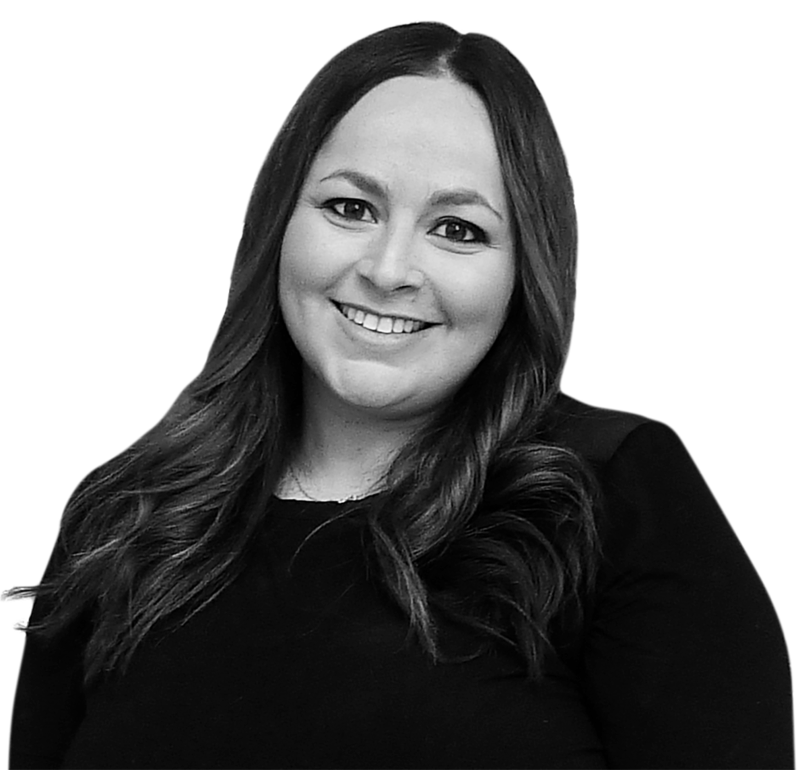 Kari is partner and co-founder of Kelly Corporate Counsel, a Silicon Valley law firm representing high growth companies across a variety of tech industries. 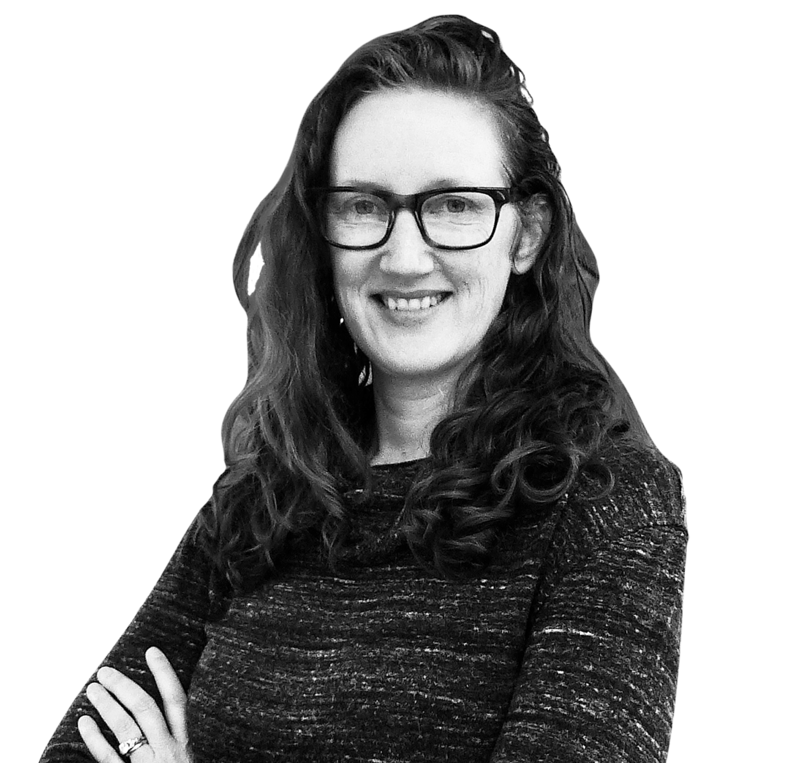 With almost 20 years of domestic and international legal experience, she helps helps her clients secure, optimize and leverage their digital assets. Kari also structures and negotiates complex technology transactions, including intellectual property and data licensing. She is a leading US and international privacy expert. Matt is co-founder and COO of Accordant Media, a programmatic media company and one of Inc. Magazine’s 500 fastest growing companies in the US. Prior to co-founding Accordant, Matt was a Vice President at Razorfish where he launched their agency trading desk and ran the global search marketing practice. Matt was named “40 Under 40” by both Crain’s NY Business and DMNews. Adam is currently CEO and co-founder of TrustLayers. TrustLayers enables company to use sensitive information at big data scale, while still retaining confidence that rules are being followed. Prior to TrustLayers, Adam was Jumptap’s Vice President of Business Development, where he was responsible for Jumptap’s data, audience monetization, and privacy strategy. 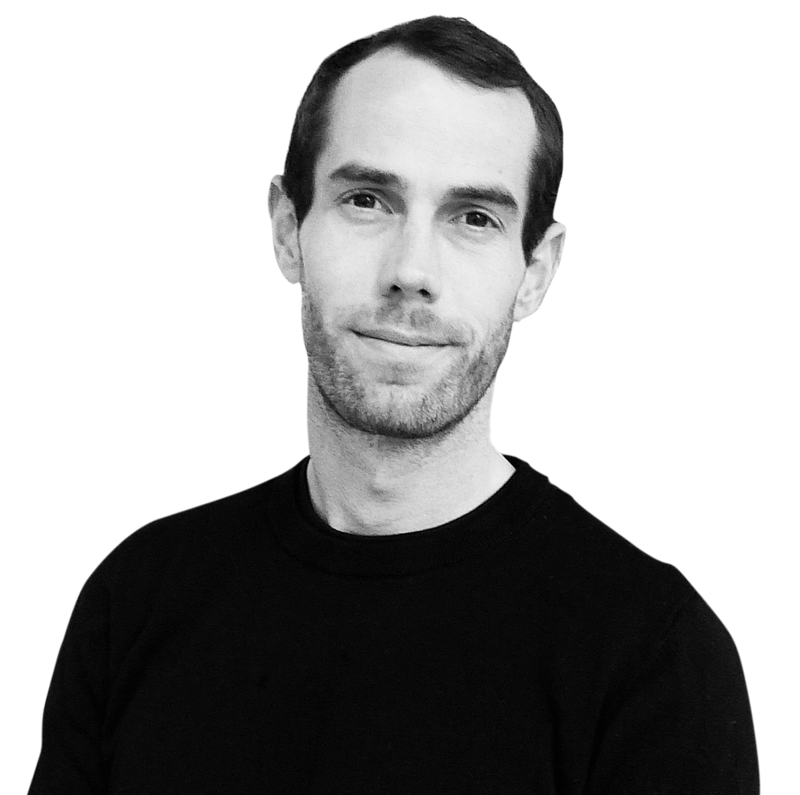 While at Jumptap, Adam co-founded the DAA’s Mobile Advisory Committee and was on the MMA’s Privacy Committee. Adam has spent over two decades responsibly creating value from large collections of personal data. Dave is the President, CEO, and founder of FreeConferenceCall.com. A VON Innovator Of The Year, he has grown FreeConferenceCall.com into the largest retail brand of collaboration services on the planet. Prior to FreeConferenceCall.com, Dave owned and operated companies in the fields of construction, finance, and technology. Josh is the Chief Operating Officer at FreeConferenceCall.com, overseeing all retail and wholesale operations, global expansion strategy, and business development opportunities. Since he joined the company in 2010, FreeConferenceCall.com has grown exponentially across 50 markets. Prior to joining FreeConferenceCall.com, Josh served as founder and CEO of various telecommunications startups and Director of Business Development for Justice Telecom, a former #1 Fastest Growing Company on the Inc 500. Jonas Hellgren joined cloud security company Vaultive in 2014, bringing more than 20 years of experience in the management and strategic development of high-growth, high-tech companies. Previously, Jonas served as Senior Vice President of Jumptap, where he led operations through rapid revenue growth from $0 to over $100M; before that, he served as Vice President of Operations at Verisign, where he oversaw the Managed Security Services Operations.